In TCM, the body is viewed as a balance of the opposing forces of “yin” and “yang.” Ying represents the cold, slow, or passive principle, and yang represents the hot, excited, or active principle. Health is achieved by maintaining the body in a balanced state, and disease is due to an internal imbalance of yin and yang. 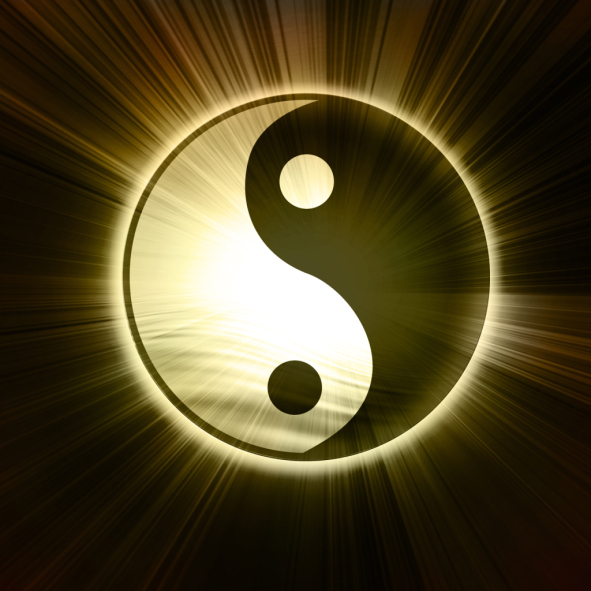 An imbalance of yin and yang leads to a blockage in the flow of qi and of blood along meridians. TCM practitioners use herbs, massage, and acupuncture to unblock qi and bring the body back into wellness. 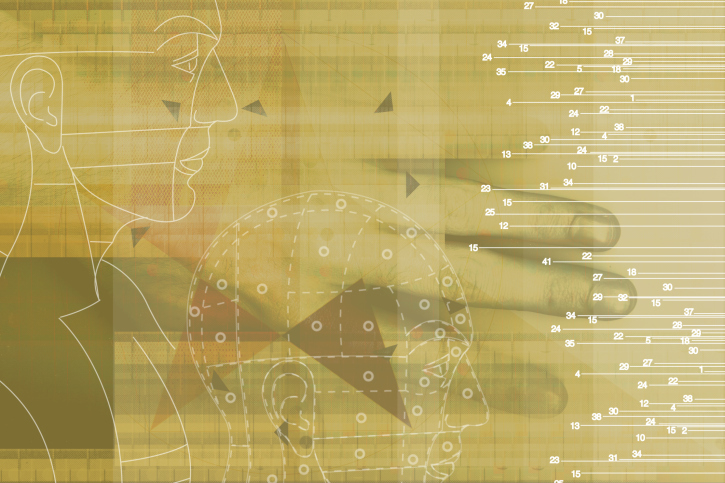 Discover the benefits of acupuncture with Eric Poline, LAc.